NEWCOMERSTOWN, Ohio – The Cy Young Festival Committee will host its first auction on Aug. 25. 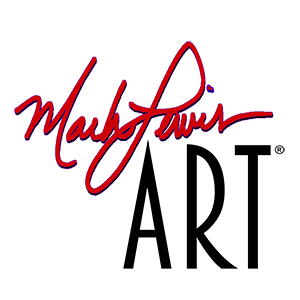 The festival committee is partnering with artist Mark Lewis, a modern contemporary portrait artist who was born in Akron, Ohio and now resides in Glendora, California. A highlight of the auction is an original 30-by-40-inch portrait of Cy Young, baseball’s all-time winningest pitcher. Lewis’ paintings have been shown in galleries across the United States and he is a direct descendant of an aunt to Cy Young, the Hall of Fame pitcher whose record 511 victories will never be broken, and whose name is on the annual award for the best pitcher in the majors each year. Young, a native of Tuscarawas County in eastern Ohio, played 22 years in the major leagues for three teams, starting and finishing with Cleveland. He pitched three no-hitters as well a perfect game on May 5, 1904. He won more than 30 games in a season five times, including a 36-11 record in 1892 with the Cleveland Spiders. Denton True “Cy” Young (1867-1955) is well known in Newcomerstown and was influential in starting the town’s first Little League in the early 1950s. Mark Lewis is a descendant of Melinda Young, Cy Young’s aunt, who would be Mark’s third great grandmother. 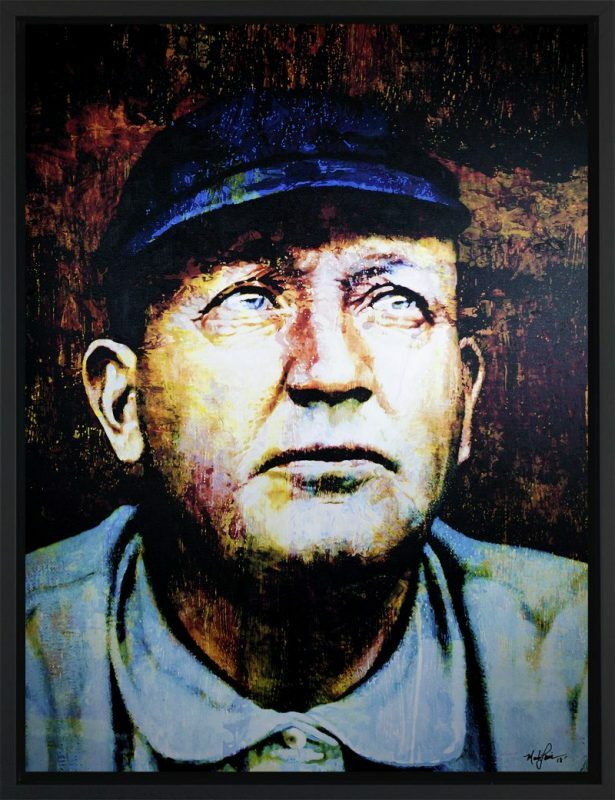 Now, in the same spirit as Cy Young, Lewis is supporting the Newcomerstown Cy Young Festival and its commitment to the community with the opportunity to acquire his work to raise funds for the festival and the organization’s projects, including youth baseball and softball. The 125-lot auction, which is to be an annual event, features original works of art, giclees on canvas and fine art prints. Absentee and Internet live bidding will be available through LiveAuctioneers beginning in mid-July. This entry was posted in Art News and tagged Cy Young. Denton “Cy” Young website is live!